pounds every year to keep going and need all the help they can get. There was lots of help on hand for Joan, from family and friends and quite a few familiar faces. 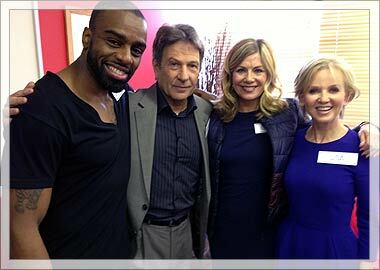 Loved catching up with the lovely Lisa Maxwell and Chucky (Ray in Eastenders) and Emma Samms. 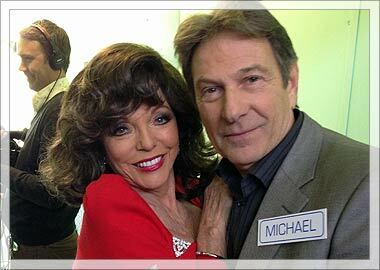 It’s well worth watching as lots of funny moments with Joan and the banker! It airs on 1st January at 6.30pm.